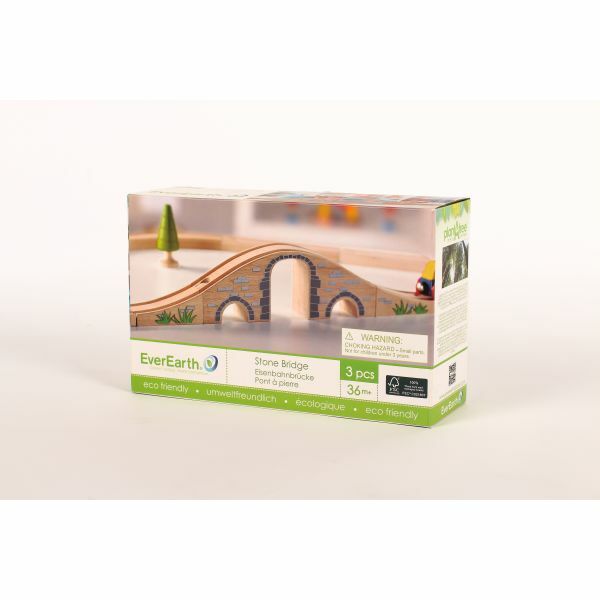 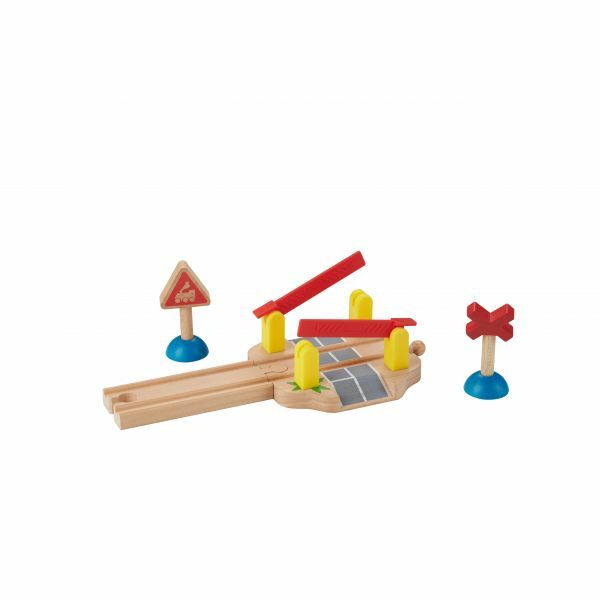 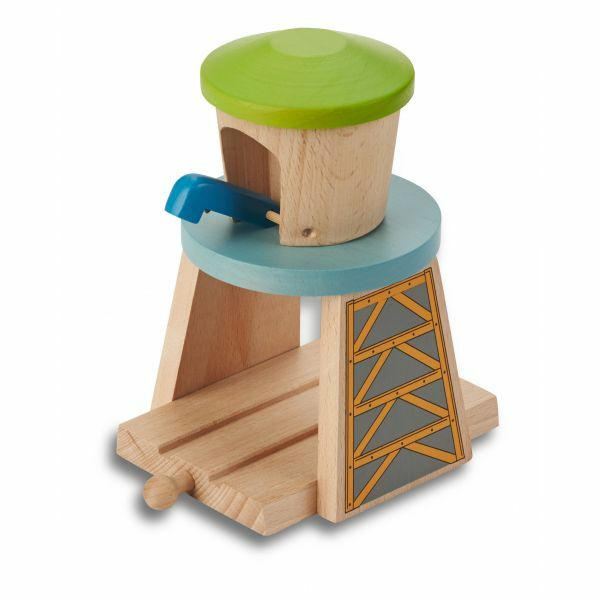 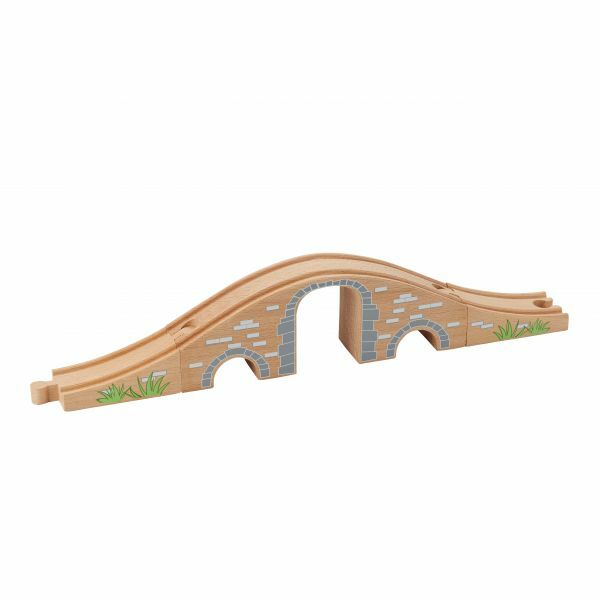 This bridge is a perfect addition to any wooden railway set. . 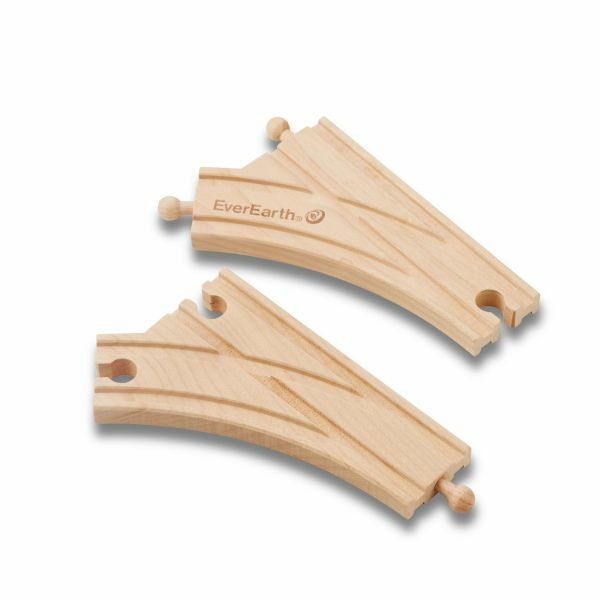 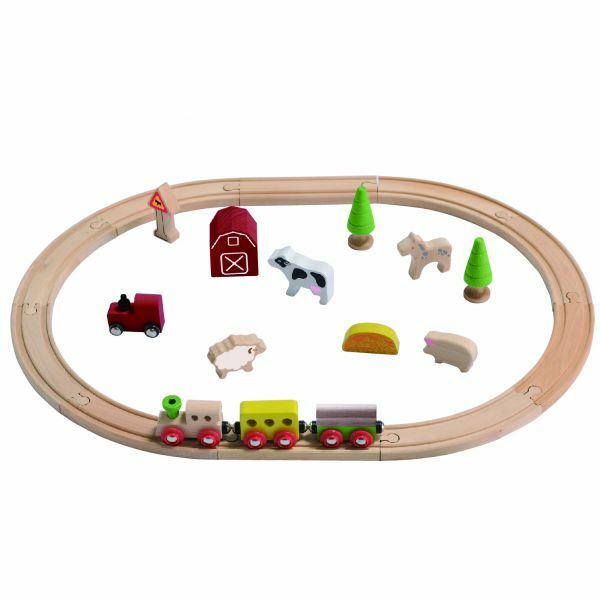 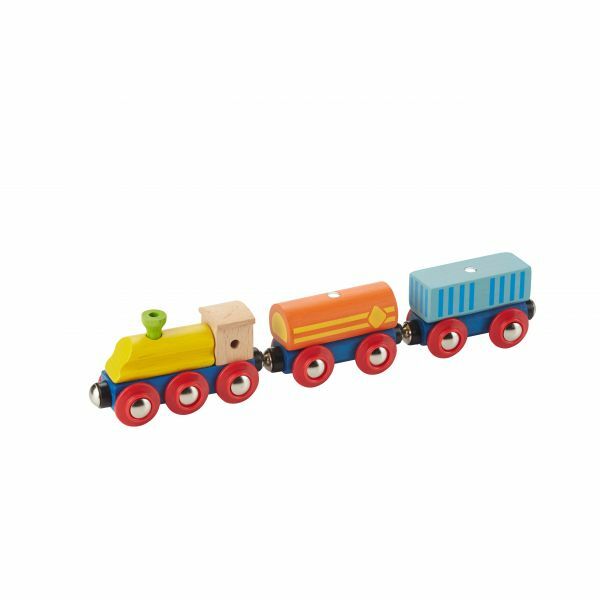 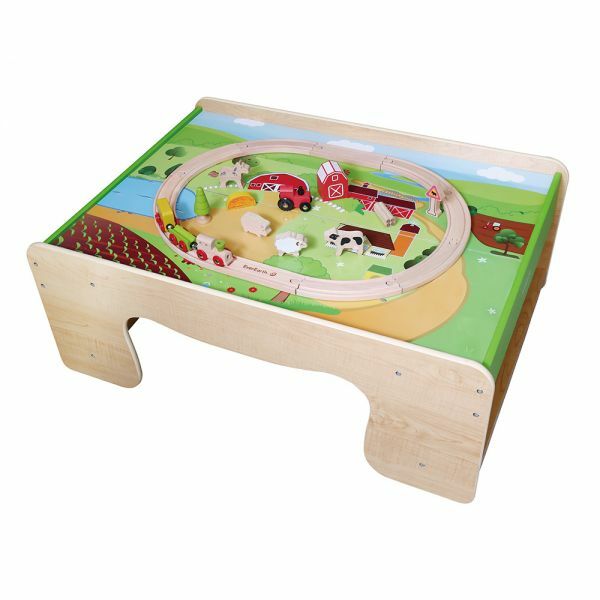 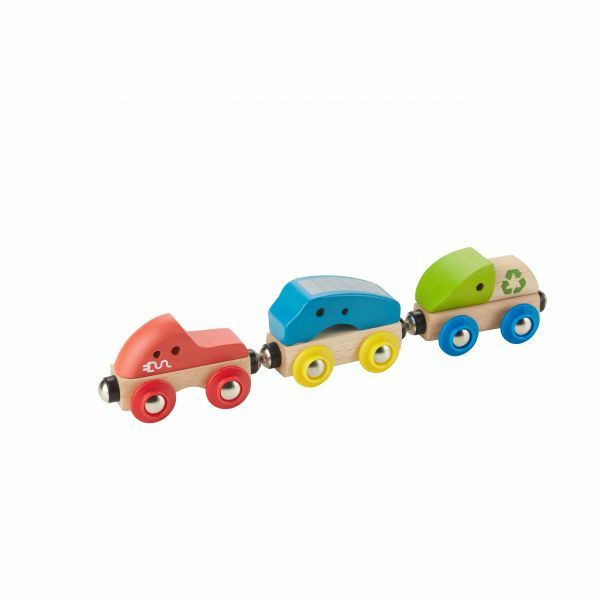 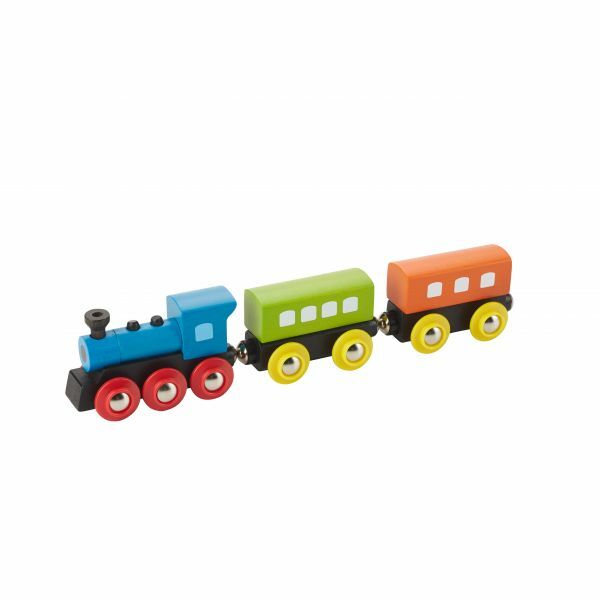 Compatible with all major wooden train systems. 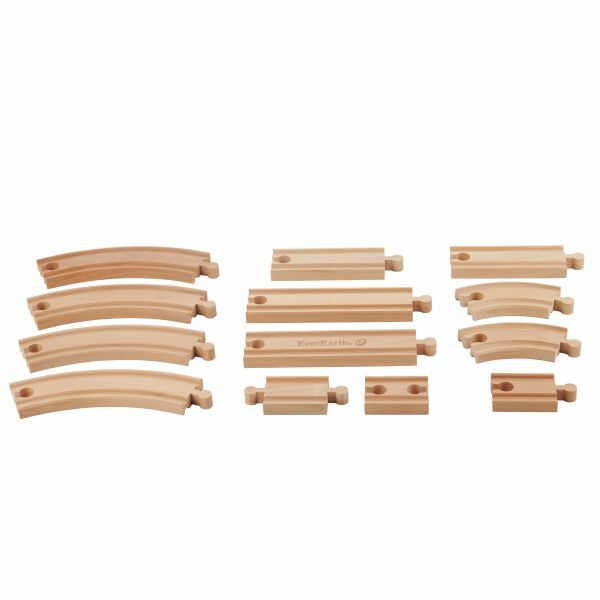 8.66" / 5.39 " / 2.76 "
14.76 " / 2.68 " / 1.57 "